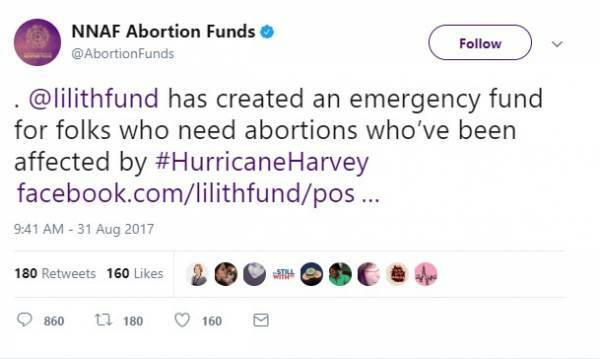 Abortion provider The Lilith Fund is raising money for folks who need abortions who’ve been affected by Hurricane Harvey. 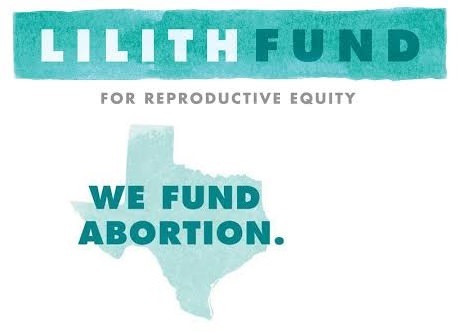 The Lilith Fund was created to raise money for Texas women who want an abortion but can’t afford it. Another abortion group is offering free abortions to Hurricane Harvey survivors.